Mamelodi Sundowns and Orlando Pirates enjoyed contrasting fortunes in the CAF Champions League; Sundowns won emphatically against Asec Mimosa, while Pirates were held to a draw by Esperance. 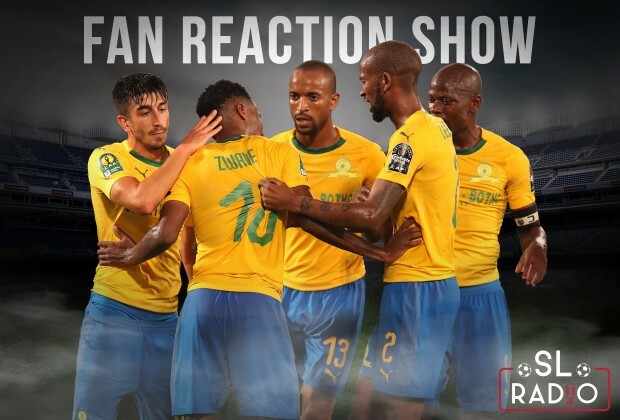 In this episode of the Fan Reaction Show, a rival fan sings the praises of Masandawana’s performance for their Friday night victory, while other fans join in to comment on their respective club's performances from the past weekend. I support only 1 team in SA ✌✌✌............imagin myself supporting more than 1 women! We all know My beloved Pirates and Sundowns will progress to the next round......things are gonna get ugly.